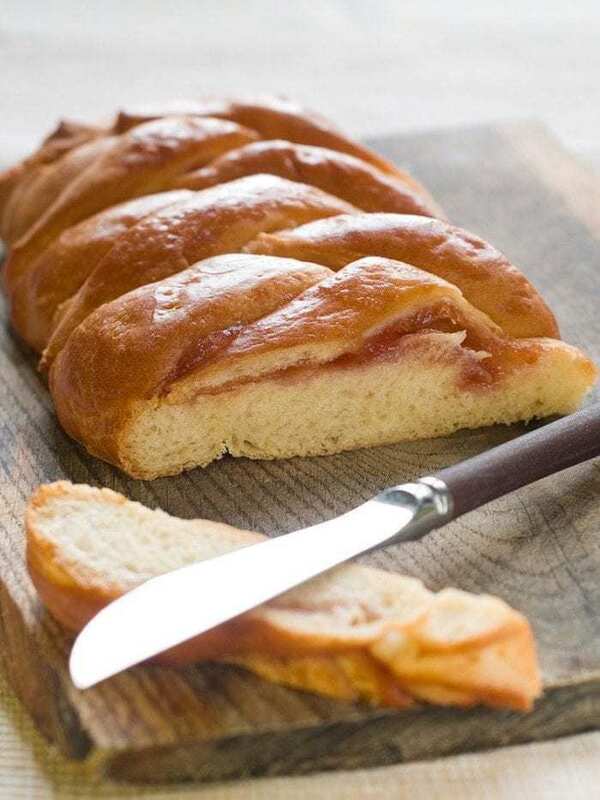 How to Make a Fruit Filling Bread Braid, now don’t be scared! This is actually an easy walkthrough on how to make a delicious fruit braid loaf! You can totally do this! Making a Fruit Filled Bread Braid Looks Complex, But it Isn’t. I have made more fruit filled bread braids than I can count, at this point! From using jam to fresh Saskatoon berries in a filling, there have been countless variations on this bread. 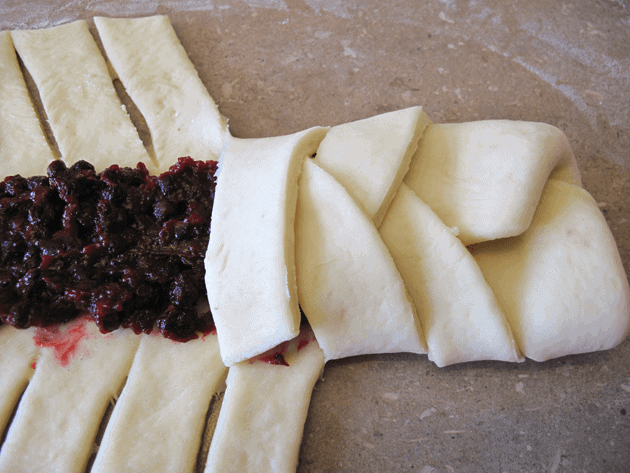 Check out the step by step instructions and photos below to learn exactly how to make a fruit filled bread braid. You guys, if I can do it, so can you! I use a bread maker dough for this recipe, but if you turn it into a regular dough that you make yourself, it works just fine! Put it on a lightly floured surface. Separate into two pieces, roll them into two rectangles that are about 14 inches by 9 inches. Cut them to somewhat resemble this. Spread your pie filling in the middle. This is the point where I screamed “OMG it looks like I know what I am doing!” Criss-cross the pieces of dough to create what you see below. Where it looks like I know what I am doing! Placed on a greased sheet. Cover, and let them rise until they look like below. Puffy. Like your eyes after a bad nights sleep. Preheat your oven to 350 and bake until they are golden brown. My oven took only 17 minutes. Slice and be amazed at what you created. It looks like I knew what I was doing! Take your time. This is actually a really easy recipe and you can do it! 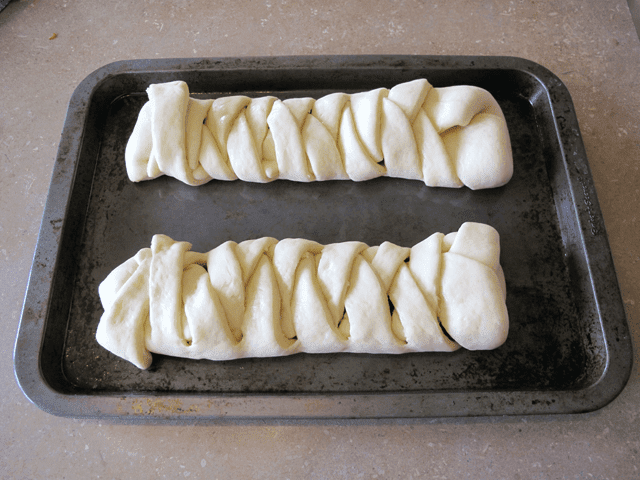 Try not to stretch the dough out when you are braiding it. Don’t put in too much filling and you won’t have a problem with the dough stretching too much. Use any filling type that you want! You can use canned pie fillings in this recipe as well. Happy baking everyone! You’ll be doing fruit filled bread braids from now on! The filling variations are endless! You can simply use jam if you aren’t up to making a homemade fruit filling. 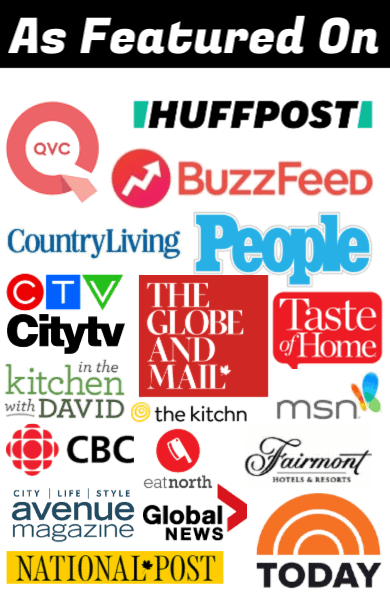 Pin this to your Baking and Desserts Boards! 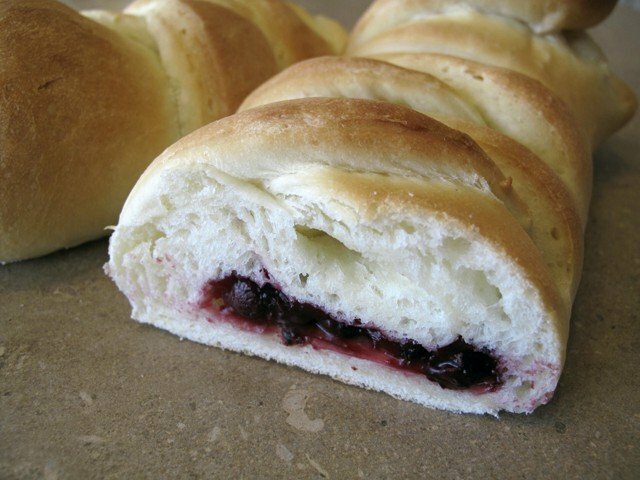 Step by step instructions and photos showing you How to Make a Fruit Filling Bread Braid - this is my Saskatoon berry version! First you add the milk. Check your instructions for your own bread machine, but mine is wet ingredients first.Beat that egg and throw it into the milk. Add the butter.Then the flour and then the yeast. Use your pasta/dough setting. Bring the water and lemon juice to a boil in the pot.Once its boiling, add your saskatoons or blueberries, and bring to a boil again. Turn down the heat on the burner at this point. Whisk together your sugar and cornstarch, then add to the pot. Stir constantly until the mixture is clear, and it does clear up, even though at first it looks like it will stay a cornstarch cloud forever. Put your masterpiece in the fridge to cool. When the dough is ready, Put it on a lightly floured surface. Separate into two pieces, roll them into two rectangles that are about 14 inches by 9 inches. Cut the dough like the picture above. 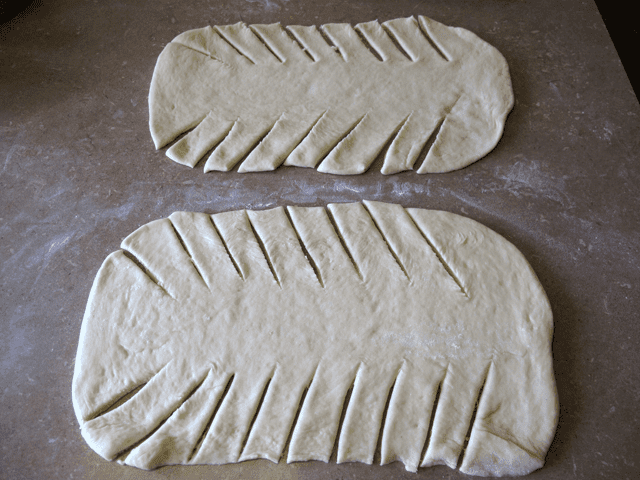 Criss cross the dough until the filling is covered and place on a greased sheet. Cover, and let them rise until they look like puffy. Preheat your oven to 350 degrees and bake until they are golden brown, around 25-30 minutes. Remove and cool. Can you make the dough up the day before and store in fridge? 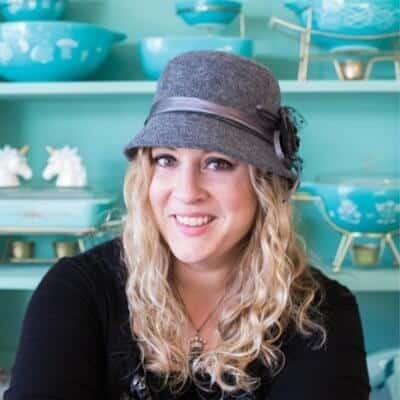 Karlynn – I am also from Edmonton…Saskatoons are one of my favorite berries. I will try making this tomorrow for a pot luck on Saturday! I don’t have bread machine..can I make the dough on a mixer or not at all? This sounds amazing. Have you every tried this with layer of cream cheese under the berries? I am going to try this recipe tomorrow, I’ll make one with a cream cheese layer & one without. I don’t sleep. That’s how how I find the time 😉 We can’t wait to see everyone at the wedding too, its going to be a helluva good time!